While shopping at my recent trip to my favorite local flea market, I came across an old vanity stool. At first it didn't catch my eye, then I had the cutest idea pop into my head! I paid 20 bucks for stool and it was heavy! The seat cushion was old and wore out but the base was still perfect. I cannot say enough great things about Canvas HQ. 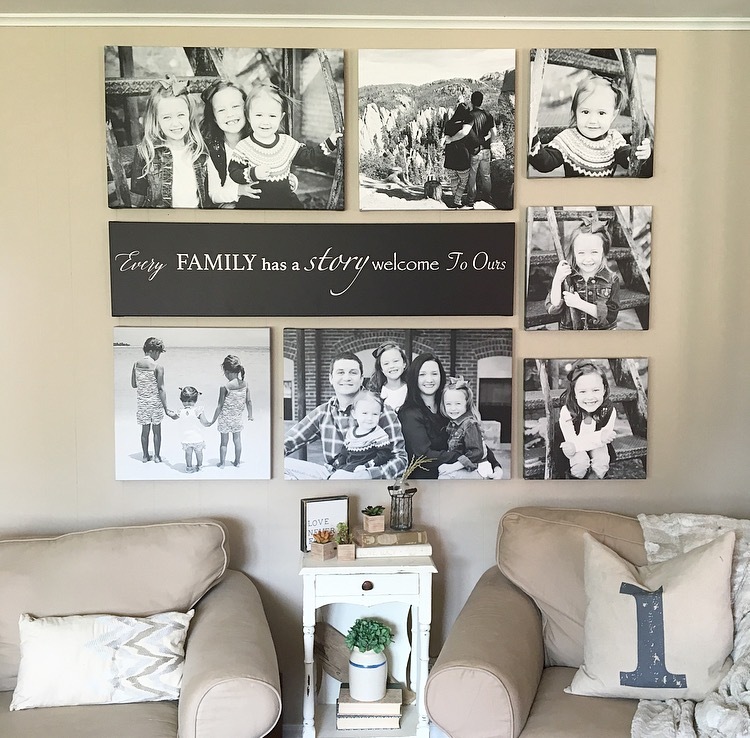 When I received my box in the mail with the canvases inside, I was amazed at how well packed they were to ensure no damage was done during shipping. Then I got them out...one by one I was just in awe at how beautiful they were! Now, I'm not just saying all that because it was pics of my sweet girls, they were all truly very well made! 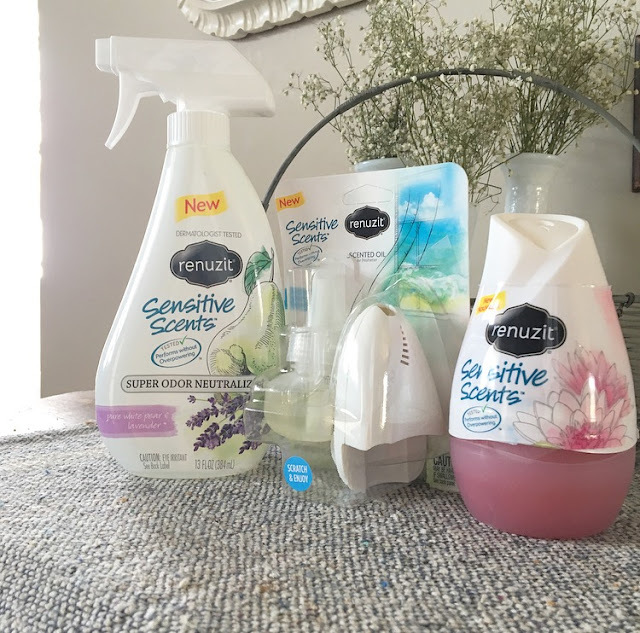 Renuzit Sensitive Scents Review & Giveaway! 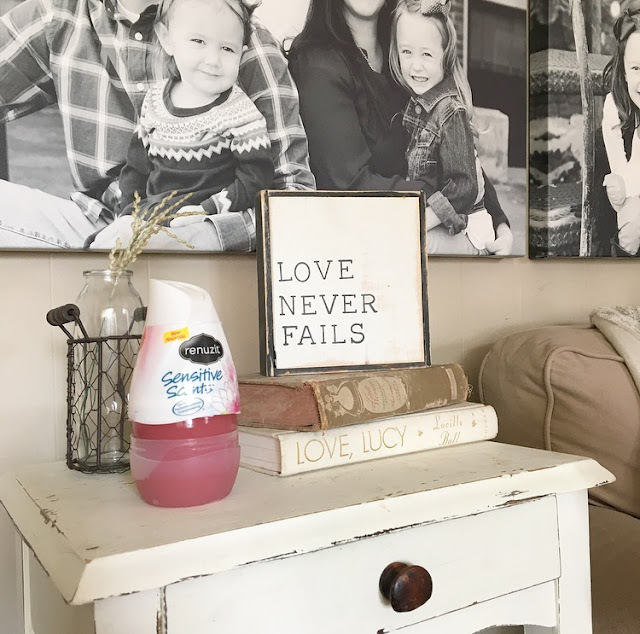 My favorite "go to" when I want a refreshing, clean smell has always been Renuzit air freshener & odor eliminating products. Especially when company is coming over! 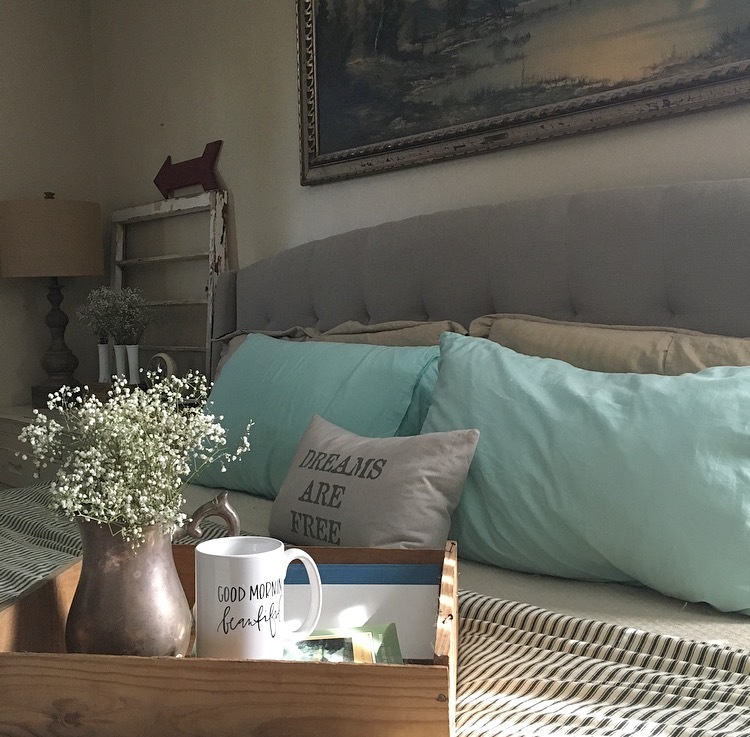 Renuzit has always made it easy to have that "spring clean" feeling when guests arrive. So when I was picked to review a kit of Renuzit products for my blog, I was over the moon! 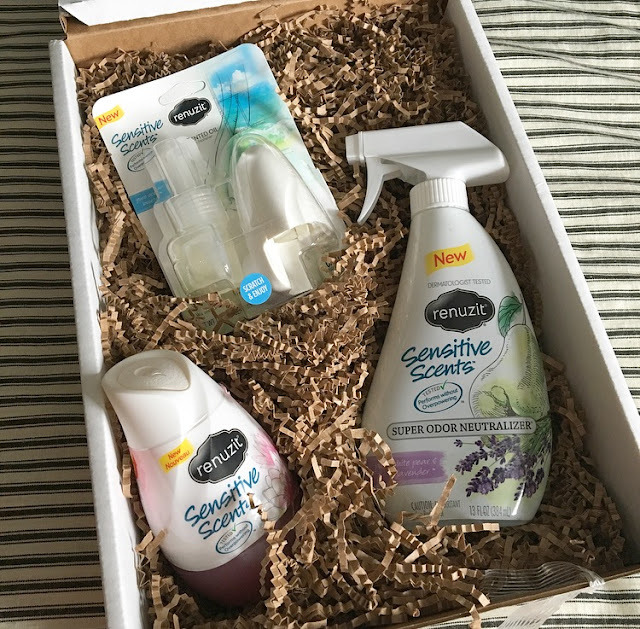 I'm no stranger to their products, but I was exstatic to try out their new "Sensitive Scents" line. They sent three different scents to try! Pure Water Blossom & Cucumber- Doesn't the name of this scent just make you want to relax by the pool? It's amazing! Pure Ocean Breeze-This is my favorite! Imagine setting in a beach house with windows open and the fresh, cool ocean breeze pouring in. It definitely made my house smell fresh and relaxing. Pure White Pear & Lavender-Who doesn't love Lavender? And when mixed with pear...give me all the fresheners! I tried out my "Adjustable Cone" in Pure Water Blossom & Cucumber scent in my living room. 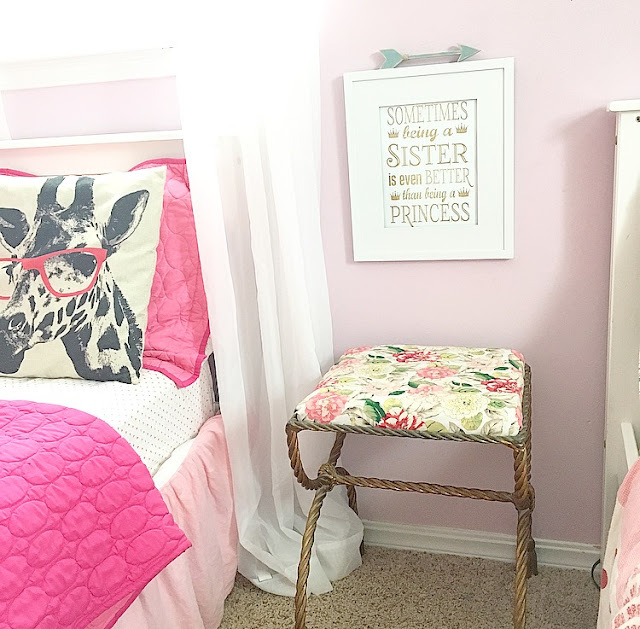 It's nice pink color is pretty so it fits in with your decor while smelling fantastic! The best part is it lasts for 4 weeks and they are made with biodegradable gel! I used the Pure Ocean Breeze "Scented Oil Plug-In" in my kitchen! 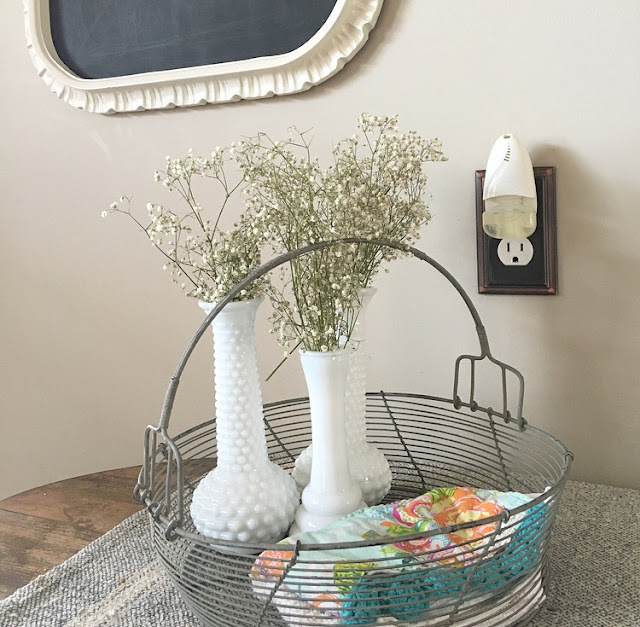 When I walk into my kitchen I get a refreshing burst of clean, ocean scent! When the scent runs out..simply switch out the old scent with a new one! They also fit in any Glade or Air Wick oil warming unit. GIVEAWAY!! One lucky winner will recieve a coupon for any Renuzit Brand Sensitive Scent product! Enter below using the Rafflecopter form for your chance! **The Renuzit Brand provided me with samples of Renuzit Sensitive Scents in exchange for a product review. However, all the opinions expressed here are my own. I love my home. I love decorating every room making it a space I look forward to walking into..except our bedroom that is. 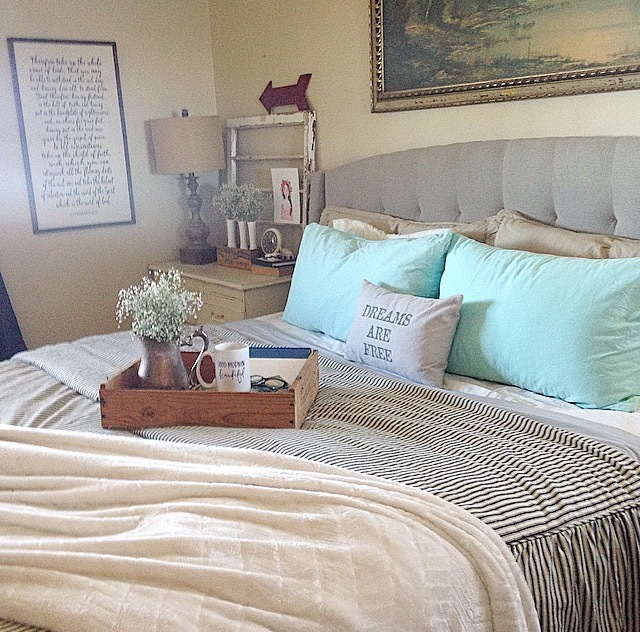 I never seem to take the time to really make our bedroom a spot that I love. It's the place when company comes over I shut the door so they don't dare see it! Well, I decided I would finally take some time to focus on decorating it a little.